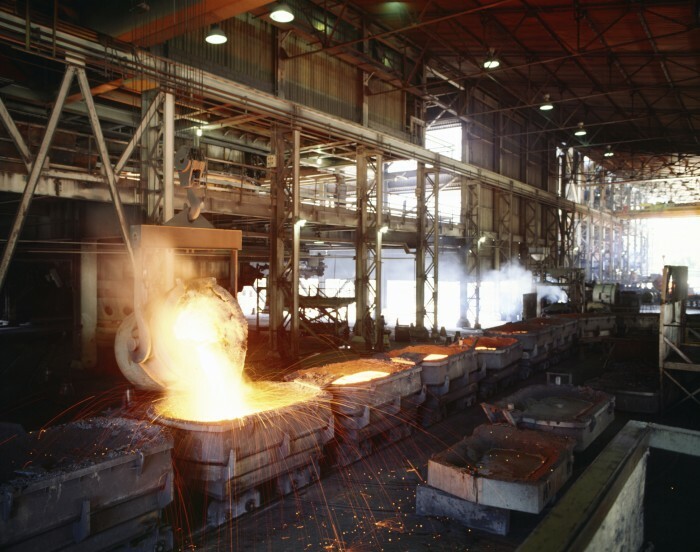 Nigeria’s steel industry is set to benefit from the news that Tongyi Allied Mining Limited, a Chinese firm has announced plans for setting up a steel smelting plant in Nasarawa State, Nigeria at a cost of US$50m. This was revealed by the company’s project manager Vincent Yuan during his courtesy visit to the Minister of Mines and Steel Development, Musa Sada, in Abuja. During his visit, he also revealed that the company aims at adding value to the mining sector based on support given by the government. “…We have embarked on a whole lot of mining and development activities since we established the company here in Nigeria in 2009.” He added. He said that more exploration activities on about 10 new mining sites will be carried out – in Bauchi, Plateau, Ebonyi, Benue, Zamfara, Nasarawa and Adamawa states. “These explorations will be for minerals, mainly lead-zinc, tin, copper, gold, and we also do other ones like tunsten, silver and marble, and others,” he said. According to the Project manager, the company has up to now spent US$10m on different community development projects on various communities, including construction of access roads, bridges, blocks of classroom, scholarships, water projects, as well as supporting skills acquisition. Furthermore, he said the mining sector would contribute a 2% to Gross Domestic Product, GDP, in the next 2 years. Some steel mills planned for construction in the North of Africa region includes the upcoming Bellara Steel Complex in Algeria, which would spend US$2 billion and set to kick off this year and others in Egypt.